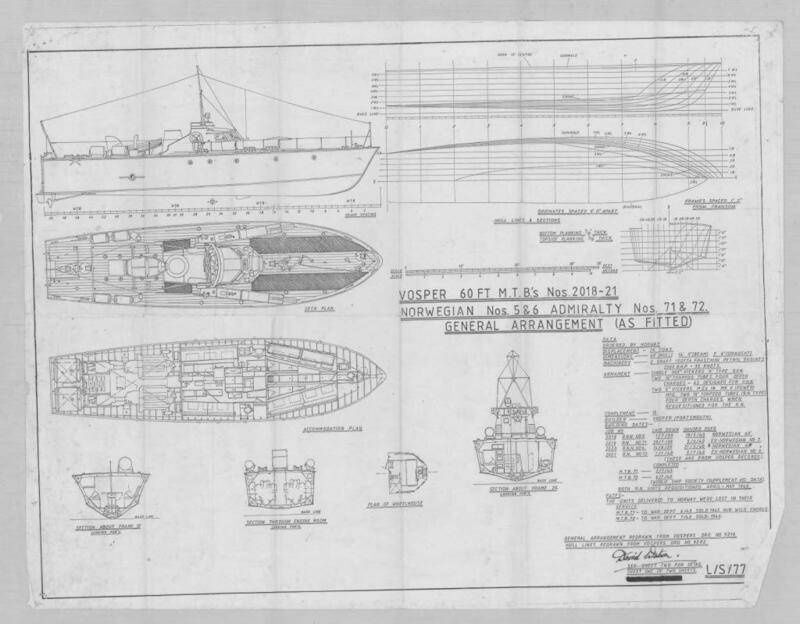 MSDS Marine are pleased to have been confirmed as the contractor who will be undertaking the preparation of Conservation Management Plans for the National Museum of the Royal Navy’s (NMRN) Coastal Forces Collection. Recent additions to the NMRN fleet have included a number of smaller craft deriving from the Coastal Forces. 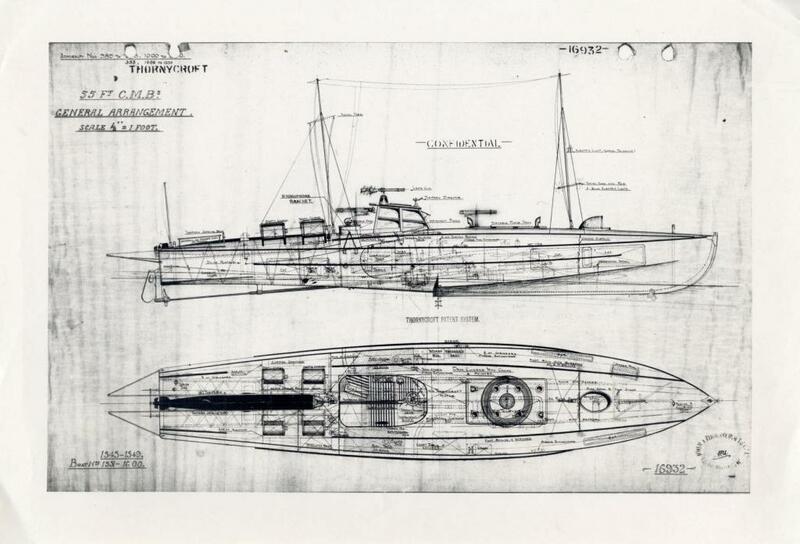 The similarities between all three vessels in history and design mean that they are classed as the Coastal Forces Collection within the wider NMRN historic ships fleet. Equal similarities in historical narrative, care and maintenance of the vessels is apparent, with all three destined for display out of the water and indoors. Three vessels will be looked at: MTB 71 and CMB 331 at Yeovilton in early 2019 and RML 497 later on in the year. 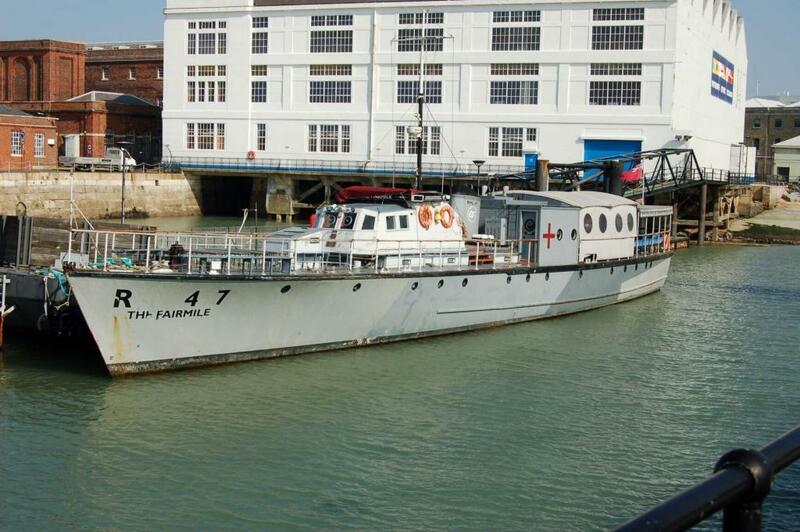 Built in 1939 by Vospers at Portsmouth, MTB 71 is a Motor Torpedo Boat made of double-diagonal mahogany planking. Seeing service between 1940 and 1943, MTB 71 worked with the Royal Navy and the Royal Norwegian Navy out of Dover and Felixstowe. Decommissioned at Portsmouth in June 1943, the vessel was sold, becoming a house-boat until 1992. In April 2005 MTB 71 was taken to Imperial War Museum Duxford for display. The vessel now lies on a cradle within a hangar at the NMRN Fleet Air Arm Museum, Yeovilton in preparation for a move to NMRN Explosion, Gosport as part of a new indoor exhibition. CTB 331 is the sole surviving 55ft Thornycroft stepped hull motor torpedo boat. Built in 1941 in Southampton to a design based on the Coastal Motor Boats of 1916, she was part of an order for the Philippines Government but was requisitioned for the Royal Navy in 1941. CTB 331 was decommissioned for disposal in 1945. Owned by Hampshire County Council in the 1990s, CTB 331 was on loan to the British Military Powerboat Trust and exhibited at Marchwood. The vessel currently lies with MTB 71 at Yeovilton in preparation for her move to NMRN Explosion, Gosport. RML 497 is a 112ft Rescue Motor Launch built by Southampton Steam Joinery in 1941 to a Fairmile double diagonal hull design. The vessel saw service all around the UK with the Coastal Forces. After the War she was decommissioned and entered into Western Lady Ferry Service at Torbay. The NMRN bought RML 497 in December 2015 having ceased service as a passenger ferry a few years previous. We are keen to include stakeholders throughout the process and if you consider yourself a stakeholder then we would love to hear from you. We will be holding stakeholder meetings and events throughout the course of the project in Yeovilton, Gosport and Hartlepool. To register your interest in these events then please contact Alison James at MSDS Marine.